I will not write a review of last year or predictions for new year. I don’t do resolutions – I found that they never work – they just make you feel overwhelmed and then you feel bad when you cannot accomplish them.. I will say that last year was no good: we lost a dear friend earlier in the year. Only 44 years old. Two daughters. Tragic. We also had three unsuccessful attempts at fertility treatments. Last year was also good: we had more family time then ever before. Or it just felt like that. But we went on several really good trips. I also managed to focus on creating, sewing in the second half of the year. As I said – no resolutions. A few goals though: I started running about two months ago. And despite tendon injury I kept at it – I cannot really run right now, but I average about 9 mi/day 3-4 days a week on a stationary bike. And as soon as the injury is healed, I will be back training for that 5k. I want to reopen the shop this month. And that’s about it – just keep on doing the things I did right last year. And if an interesting project comes up – I might take it. The biggest goal: stress less! And now for new beginnings… of a new pillow. I don’t have a name for it, but the inspiration comes from Kaffee Fassett. 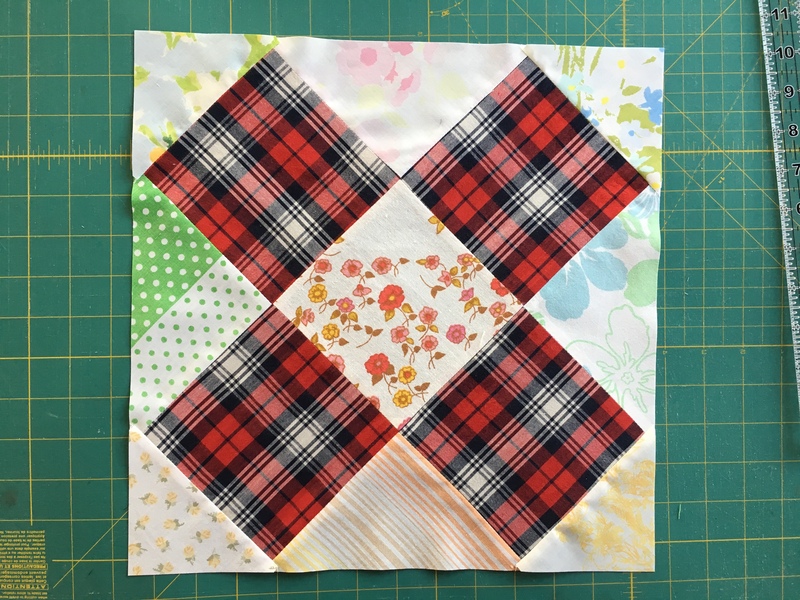 I might use the same fabrics for a matching quilt, except I will use a different pattern. This entry was posted in fabrics, inspiration, making, pillow, quilting and tagged Plo on January 11, 2011 by flekka.